You ask yourself: where buy beats. There are many sites and beatmakers who sell beats online. But how among this large number to choose the right option and not make a mistake. In this article, I will tell you about several top-end sites for selling beats and share my experience. So, here is a list of the best sites in my opinion for solving the issue where buy beat cheap. The oldest and most famous music platform for selling and buying beats. Was launched in the distant 1997. Now this is a powerful chart where you can buy beats in a variety of styles. Soundclick recently updated his design. 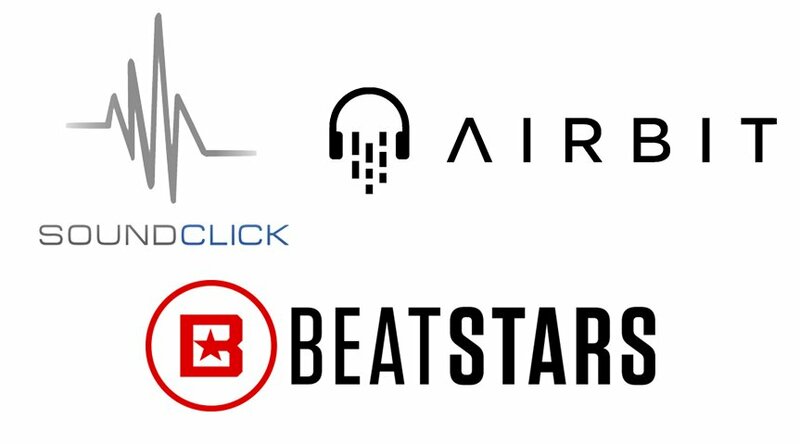 But in my opinion, up to the leaders of the music industry - Airbit and Beatstars - it does not hold out. It's not quite a user-friendly interface, the payment of beats still occurs through the built-in players of the above sites. There is no typing of licenses. There is no way to select a bit by tempo, style and hashtags. But this is the main thing if you are a serious artist. The site is not bad but I rate her 3 because of the inability to process payments and uncomfortable interface. Where buy beats? 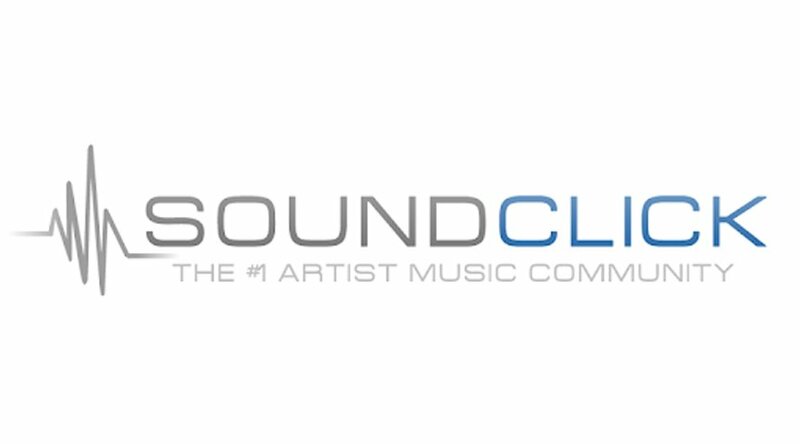 Soundclick is the 3rd place in our ranking. 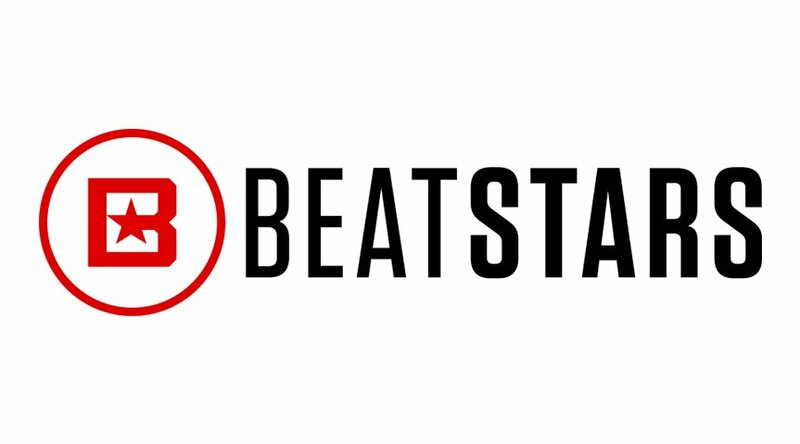 Beatstars began its existence since 2010. Its founder, Abe Batshon, is a very competent businessman. The platform at the moment has excellent functionality, design, collaborates with Soundcloud, YouTube. Thanks to ProPage2 artists it became much more convenient to buy not only bits, but also sound sets, drum packs, mastering and mixing services. At this site everything is as in the palm of your hand. an artist can immediately see his license before buying, download a bit with voice tags, sign on to the producer in social networks. Beatstars independently processes payments and is an intermediary when buying. Therefore, your money is always protected. In addition, in 2018 Beatstars launched the Membership service which allows artists to subscribe to a producer and receive a certain number of beats for free each month! It's just awesome! In addition to all these advantages, there is an excellent beat search filter. You can search for beats by tempo, by style, by producer, by genre, by most listened, by most sold, by most popular. And, after recording the track, you can upload your work to the site, share it with other performers, recruit your fans, and sell songs! yes, you did not misinterpret, you can assign a price for your song. 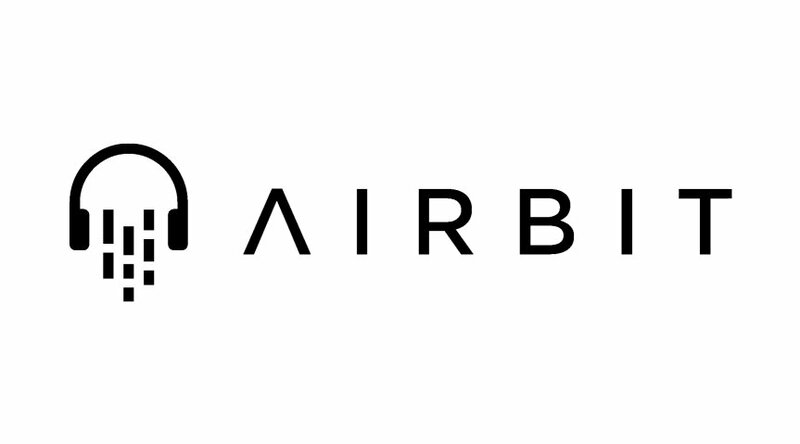 Just like on the Airbit beat and the contract immediately after the purchase is sent to you on the email. I also wanted to say that I myself sell beats on Beatstars. Here is a link to my beats. I really love this site and I recommend buying beats there. I hope I answered your question - where buy beats. I wish you peace and success in creativity!